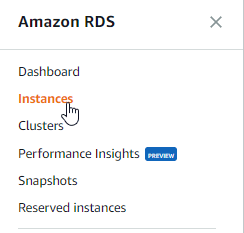 I was playing with a multi-AZ RDS the other day and noticed that I was burning money more quickly than I had anticipated/wanted, so I decided to go to a smaller instance size that wasn’t as expensive (until the environment was under production load performance wasn’t that important). 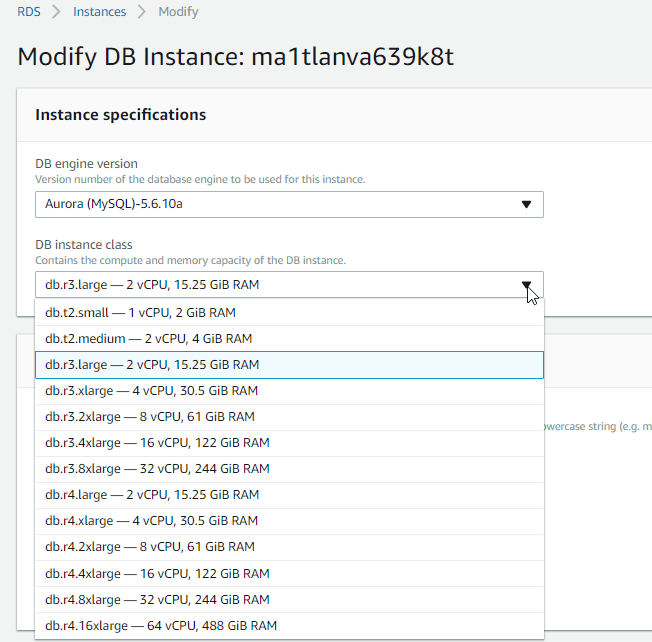 Once the stack has failed over perform the same modification steps on the second RDS instances. Once that is complete failback the stack. That’s it! Let me know if you have any questions! 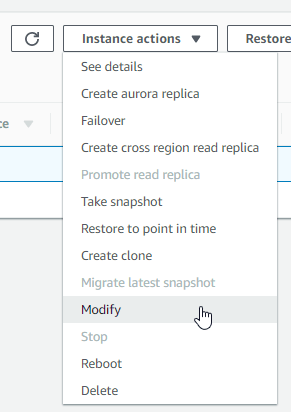 It is a good idea to use Aurora to minimize downtime on RDS. However, as you mentioned if you do it in production you may still incur some minimal downtime. 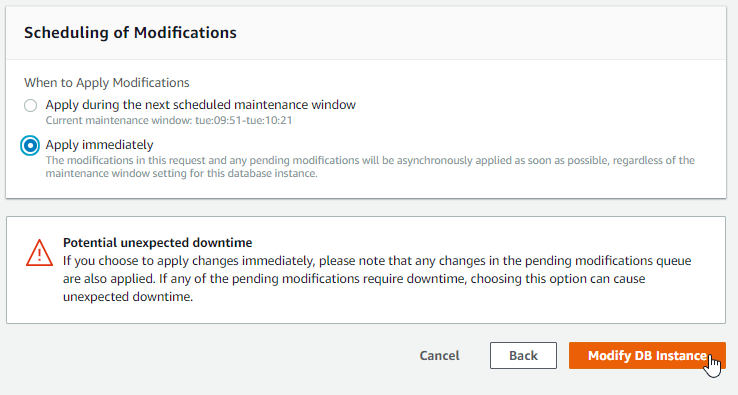 To address the RDS limitation, we use a workaround to briefly launching Master to Master MySQL RDS configuration that allowed us to avoid downtime entirely during the maintenance. Since we can write to both masters, we now can switch one APP server at the time to move to the new Master which already configured with the new storage for example. It works well for us to avoid any downtime for all AWS maintenances as well a for our scheduled maintenance. 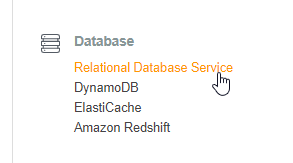 The solution is limited to MySQL however as it supports M/M. How do you do this when running Oracle under RDS, I wonder? That’s not zero downtime. 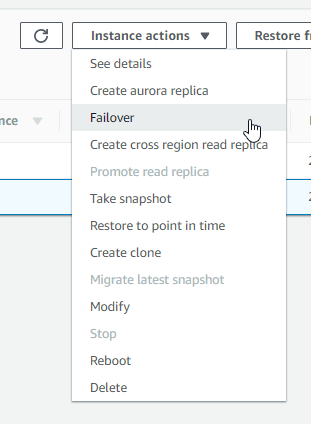 Existing connections to the writer will fail when they try to perform reads and the failover is not instant. So no, there will still be downtime.